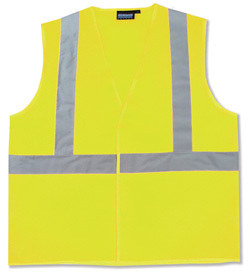 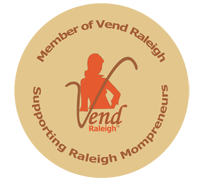 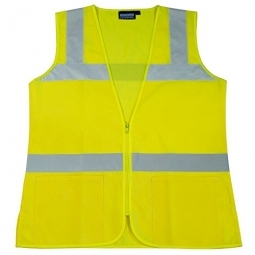 Shop charmandhammer.com for women's safety vests - all sizes. 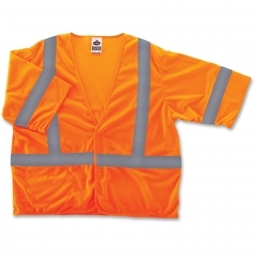 We have ANSI compliant Class 2, Class 3, mesh, lime, orange and hi vis pink safety vests. 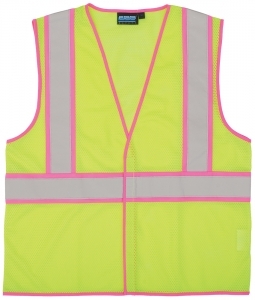 Pink safety vests are not ANSI compliant since only lime and orange are permitted background colors. 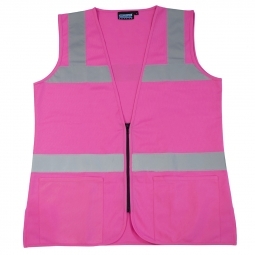 We do however have a lime mesh vest with pink trim that is ANSI Class 2 compliant and popular with ladies needing the ANSI compliance on the job!